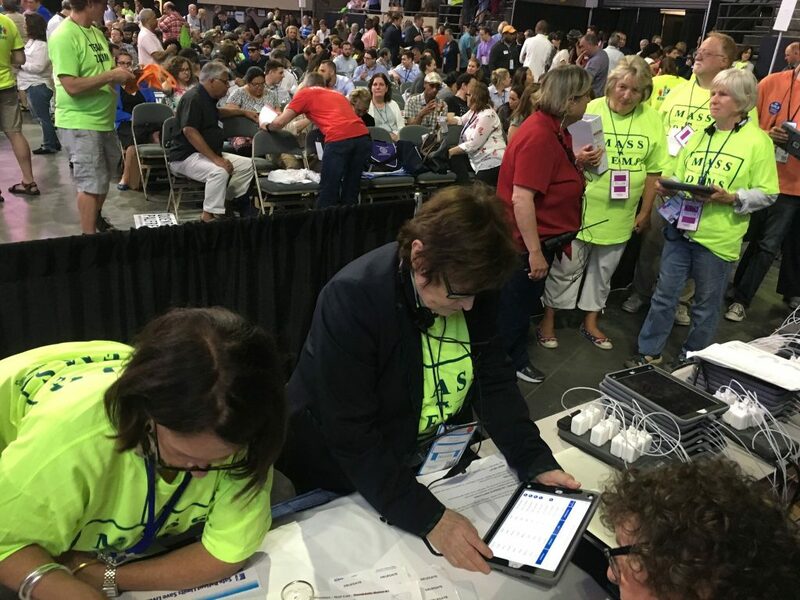 The Voatz platform was used for delegate credentialing and voting at the 2018 Massachusetts Democratic Party State Convention in Worcester where nearly 4400+ delegates participated. 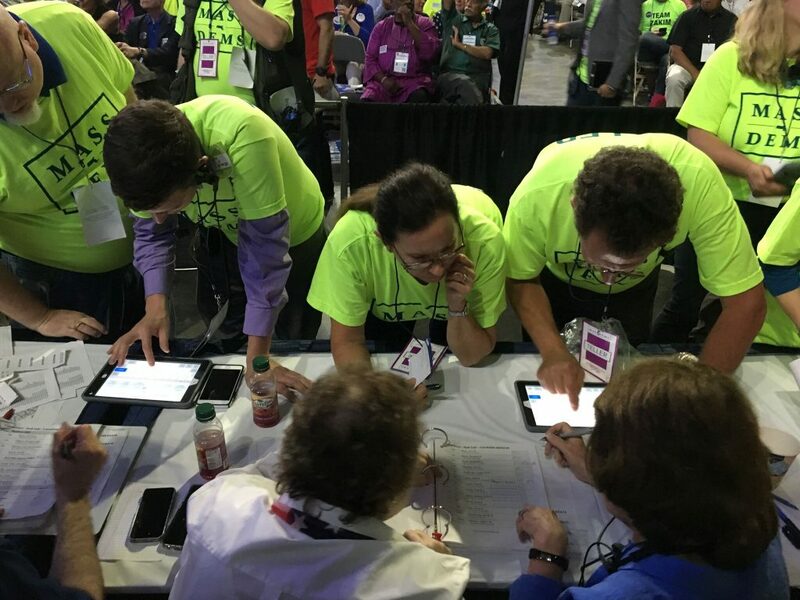 During this nominating convention, the Voatz platform was used for 3 contested races (Governor, Lt. Governor and Secretary of State).